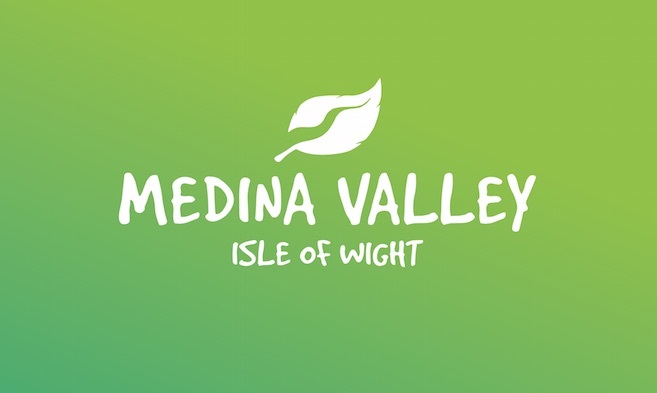 An exciting new brand has been launched for the Medina Valley to position the area as a diverse, accessible and naturally beautiful destination. A vibrant logo has been created and useful information compiled to celebrate the unique characteristics of the area. 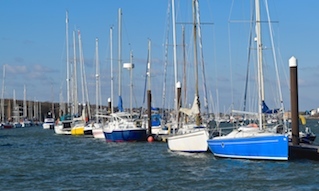 Medina Valley is made up of six parishes – Cowes, East Cowes, Gurnard, Newport, Northwood and Whippingham. •	10 minutes to tranquillity: This emphasises the proximity of natural beauty and the ease of getting around. •	Scenic hues of blues and greens: This focuses on the estuary, coast and natural environment. •	The Island’s Royal quarter: This covers the long established links with the monarchy, providing a particular focus on Queen Victoria. 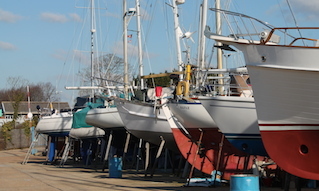 •	Industry and innovation: This highlights the pioneering maritime and industrial heritage, past and present. 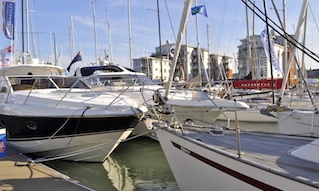 •	Your idea of fun: This summarises the recreational activities and entertainment available, on and off the water.